Palitana is a city in Bhavnagar district, Gujarat, India. It is located 50�km southwest of Bhavnagar city and is a major pilgrimage centre for Jains. 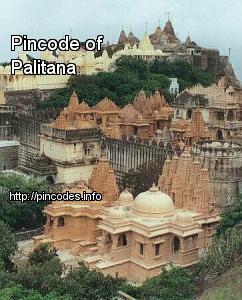 Palitana is associated with Jain legends and history. Adinath, the first of the Jain tirthankaras, is said to have meditated on the Shatrunjaya hill, where the Palitana temples were later constructed. 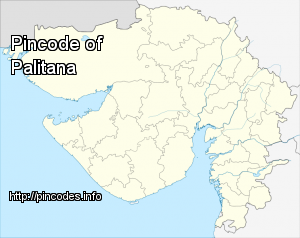 The Palitana State was a princely state, founded in 1194. It was one of the major states in Saurashtra, covering 777�km². In 1921 it had 58,000 inhabitants in 91 villages, generating a 744,416 Rs revenue. Tuesday marks the third phase of elections.